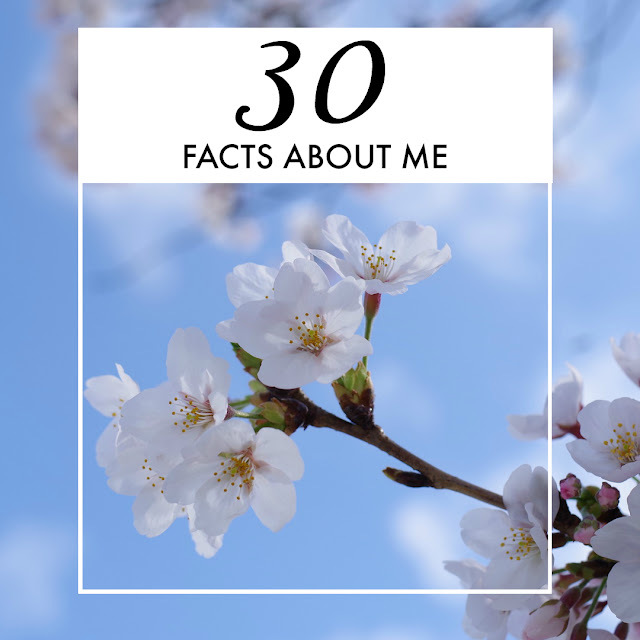 Our Cherry Tree: 30 things about me! Whilst doing the rounds on the fabulously named '#fartglitter' linky, hosted by My Kid Doesn't Poop Rainbows, I came across this post on Run Jump Scrap. Having just turned 30, I thought it'd be interesting to see if I could actually come up with 30 'interesting' facts about myself. I just about managed the right amount of facts, but will leave it up to you to decide just how interesting they are! 1. My surname means 'Cherry' in German, hence my blog name - our family tree. 2. However, my maiden name was Jolly. I always thought it'd be a great name if I was to work in a school - but now I'm starting as a school receptionist, it's too late. 3. 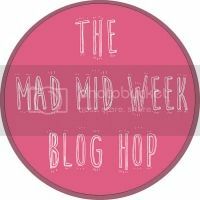 I used to want to be a journalist and even studied journalism at uni, but never finished my degree after my Dad died, now I enjoy just writing for fun. 4. I'm not a big fan of silence. I like to have the TV or radio on for background noise nearly all day. 6. Despite loving and previously living in Devon, I put the jam on my scone before the clotted cream. I like tons of cream. It's the best way. 7. I haven't learnt to drive yet, but it's on my to do list. 8. I once took part in the TV programme 'Boot Sale Treasure Hunt'. I was there as a Pearly Princess in a team with my Grandad. He didn't quite get the point and gave stuff away for free. We lost to my Nan's team but all the money went to the Pearly Kings and Queens Society. 9. I chose my Lion Rampant character name, Eleanor Courtenay, because I used to live in Okehampton and the Courtenay family once owned the castle there. 10. My favourite colour is blue. Unless it is clothing, and then I really like black. like to support other people's choices, I can be very intolerant when it comes to drug-taking. 13. No matter what size I am, or have been over the last 15 years, I always feel fat. 14. I once won a quiz at Waterstones in Islington to find the biggest Harry Potter fan on the night of the 'Half-Blood Prince' book release. 15. My favourite Christmas Carol is "Hark! The Herald Angels Sing". 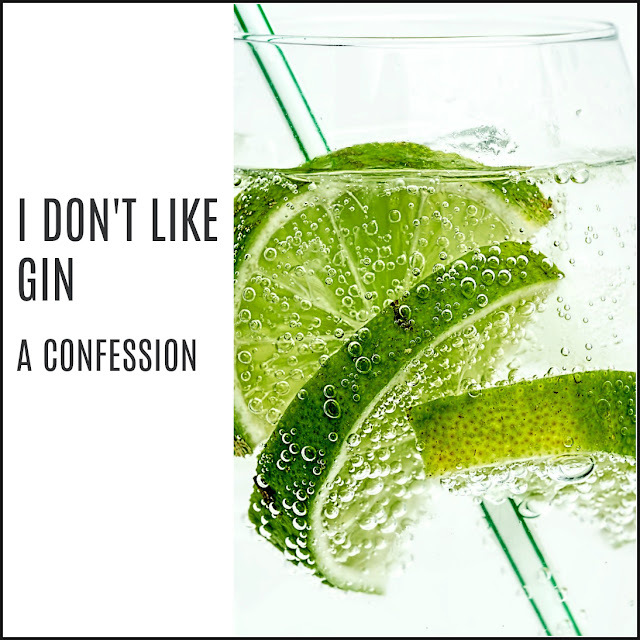 I can't choose a favourite hymn or worship song because there are just too many. 16. I have a can of diet coke that actually belonged to Ewan McGregor... It's about ten years old, and I pinched it off the stage (and finished drinking it) after I went to a book signing. I'm not a stalker. Honest. 17. I always wear my socks inside out because I hate the seam rubbing against my toes. 19. I haven't been on a holiday abroad since my honeymoon four years ago, before that my last holiday abroad was to Rome in 2004 (I think, maybe even 2003). 20. I've had a crush on Bryan Adams since I was about 10. 21. When I was little, it was my ambition to become Britain's first female vicar. I also wanted to be a Nun until someone told me I'd have to take a vow of silence. 23. I've always suffered from migraines and it is a nightmare. I've had some bad episodes over the years but the worse ones are when I was about 8 and then more recently in my 20's when I had them almost every day for about 6 months. I've no idea why, but am so grateful that they calmed down. 24. I've always wished I could sing but I'm tone death. Maybe I have got a hearing problem, because I genuinely can't tell the difference between me singing in tune or not! 25. If I won the lottery, the first thing I would do is book holiday to Disneyland. The second thing would be to buy a house. 26. My biggest fear is losing those I love. Closely followed by not living to see my children grow up. 27. I have really vivid dreams and they are often set at my old secondary school. I sometimes wonder if I unconsciously have unfinished business there. 28. Apparently, if I was an Orc, my name would be Grung. 29. When it comes to Marmite, I hate it. With a passion.